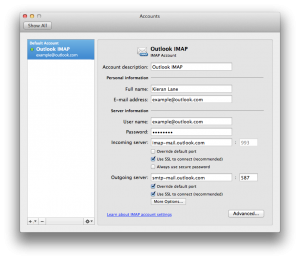 While Microsoft still does not support Exchange ActiveSync (EAS) for use with Outlook 2011 and Outlook.com service, they have just announced support for IMAP. While it’s not as nice as EAS it’s a big improvement over the existing POP3 support. 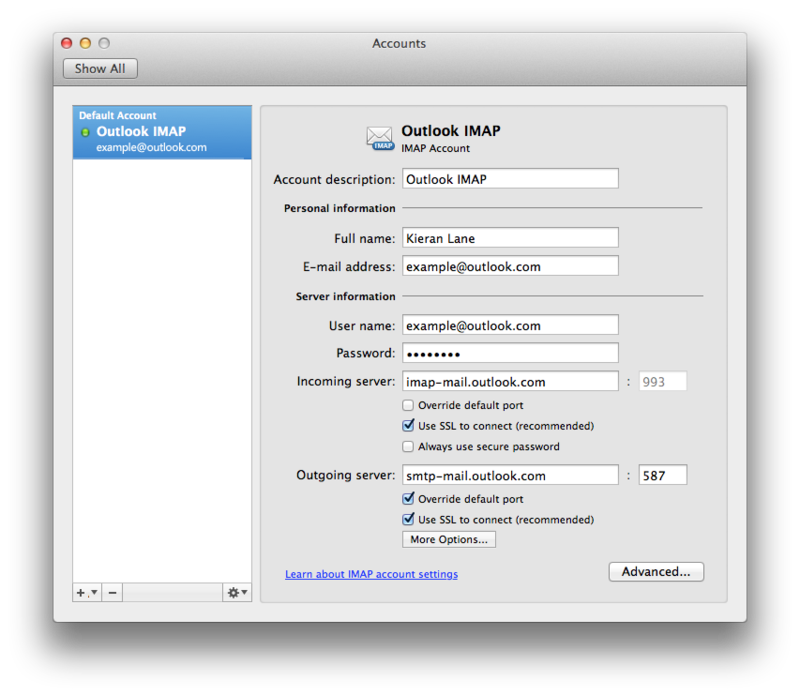 Here is a quick step-by-step guide to setting us your Outlook.com account with Outlook for Mac 2011. 2. Click on Tools and then on Accounts. 3. Click Add an Account or click Add and then click Email. 4. In the Enter your account information, enter your username and password. Be sure to Remove the check from Configure Automatically. To verify that everything is working, the amber status light next to the name of your account should turn green. All going well that should be you all set to go. Thanks for this info, I’m new to mac and I need to get used to a lot of new (mostly better) ways of doing thins. I’ve set up my email in outlook as per your instructions and the IMAP exchange works well with all the mail items, sent, drafts, junk etc. All the folders under the inbox have synced as well, the only thing is the inbox itself has not synced any messages. Is there something I’m missing or did I do something wrong? If you have any ideas or advice it would be very much appreciated. When you say the inbox itself has not synced any messages, do you mean no emails have appeared in your inbox? Thats right, no emails in the inbox, only e-mails in the folders under inbox. The history is that I first added the hotmail account as pop3, I then discovered your website and deleted the account as well as the messages from outlook and added the account as IMAP. I suspected that there could be some indication that the messages were downloaded already which inhibited the syncing of the IMAP inbox. Furthermore the account was set to download only headers and so there shouldn’t have been a problem. I deleted the main identities and all the e-mail data to start over fresh and to download all the mails (not just images) which it is currently doing, but still it seems that the inbox is empty. Under all the folders or mail items such as sent, it indicates “downloading 12/34” but not in the main inbox folder itself. Perhaps I should give it some time but judging on the previous round with where only the headers were downloaded I suspect that this will be the same? Perhaps give it a bit of time. As a matter of interest if you access your account using web access do you still see all the mails in the inbox? Yes, all the email messages are in the inbox online as well as in outlook on my windows pc. I have been doing a bit of research and it looks as though you guys are not alone. Even on the official Microsoft blog that announced IMAP support (http://blogs.office.com/b/microsoft-outlook/archive/2013/09/12/outlook-com-now-with-imap.aspx), users are reporting huge inconsistencies in their experience using IMAP with the Outlook.com service. Will be sure to make note of any developments, please let me know if things improve for you also. I set up the hotmail as IMAP as your recommendation, worked one day and doesn’t want to work again. Cannot send mail. The SMTP server does not recognize any of the authentication methods supported by Outlook. 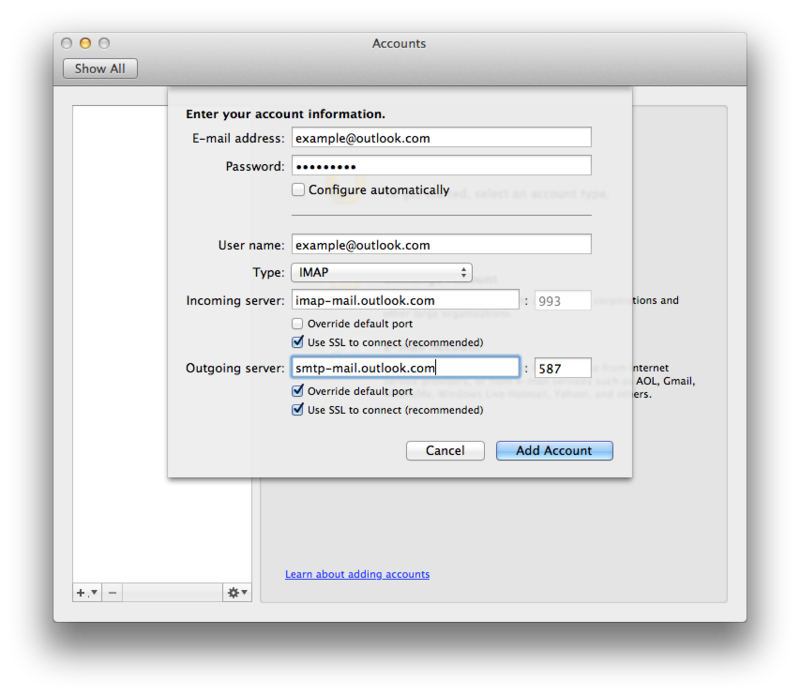 Try changing the SMTP authentication options in Account settings or contact your network administrator. 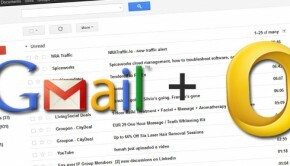 I noticed that you are using a Hotmail address, perhaps try using smtp.live.com as your outgoing server. i have the same problem like Johan. only the Inbox does not sync but i have to add the other folders under the in box by hand. Thanks so much for posting this. It was very helpful. I was wondering if you could tell me how to keep the emails downloaded in Outlook from going away in the event that something happened to IMAP. I still want to be able to hop on another device such as my phone or ipad, and be able to see an email that has been read with out it going away. I just got Office 2011 and am configuring an msn acct on a mac. 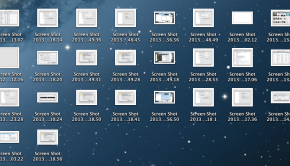 I have settings as above, which got all folders to sync… thankfully!!! However, I get this message when I try to send from this ancient msn account: Outlook cannot find the server. 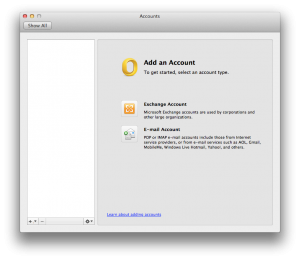 Verify the server information is entered correctly in the Account Settings, and that your DNS settings in the Network pane of System Preferences are correct. What am I missing on the outgoing? So helpful, thank you so much for the clear instructions! 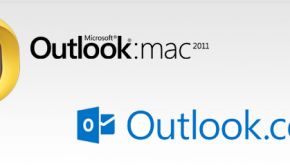 Synch email from outlook.com in outlook 2011 works perfectly. 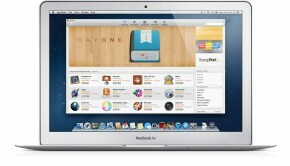 Do you know how I can synch my contacts and appointments as well? He does not doe that automatically?